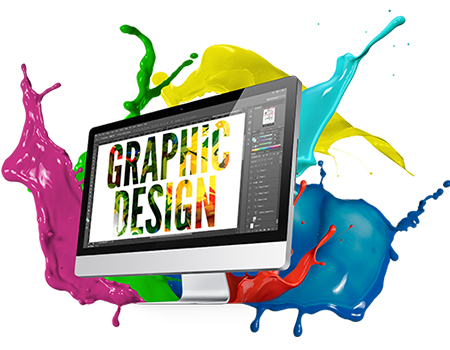 INKit Design, is a fantastic state-of-the-art full service graphic design company utilizing latest in graphic design software such as Adobe Photoshop, Illustrator & InDesign. We have used our skills over the years to create designs for vehicle graphics, trade show displays, banners, posters, brochures and much more. Our design rates are competitive and include all of our services: illustration, typography and photo retouching. We can take your rough sketch and turn it into beautiful finished artwork or create something for you completely from scratch. 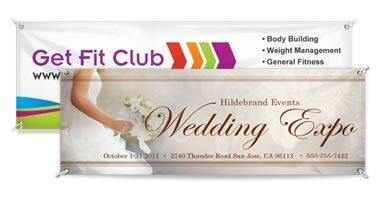 We can create artwork for any size application from business cards to large posters, billboards and signage. We pride ourselves on the quality of our work and attention to the smallest detail. Our objective is to create beautiful, effective designs that create a lasting impression on the viewer. 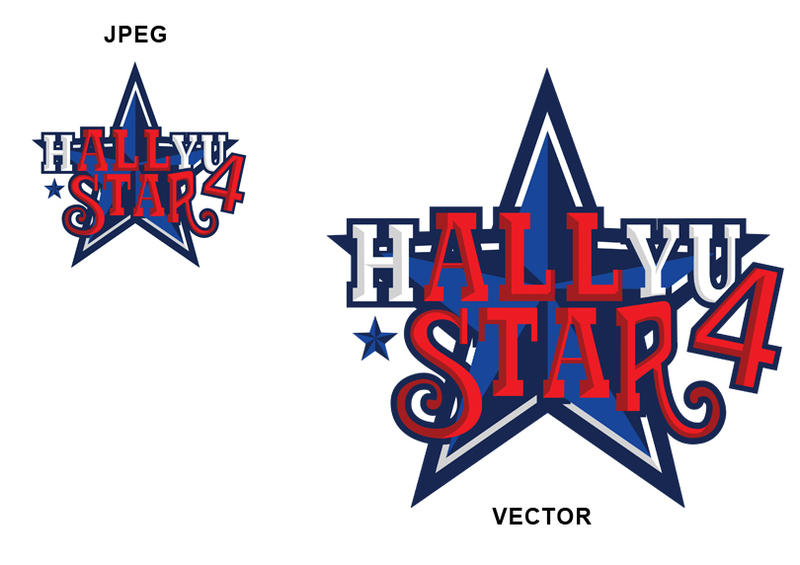 We can convert any logo or graphic to vector format. 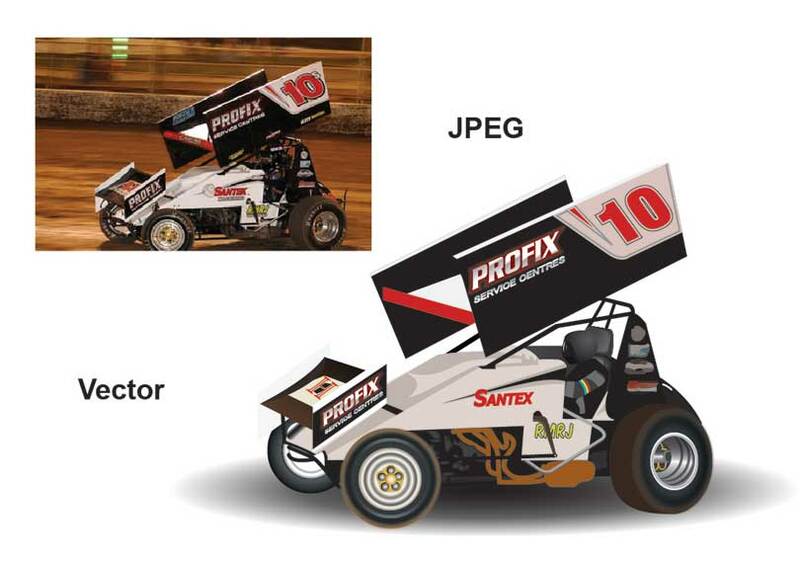 If you have an old logo or graphic we can help. All we need from you is a scan or copy of the image to be cleaned up into vector art format. Vector conversion is done manually and not through an automated process. 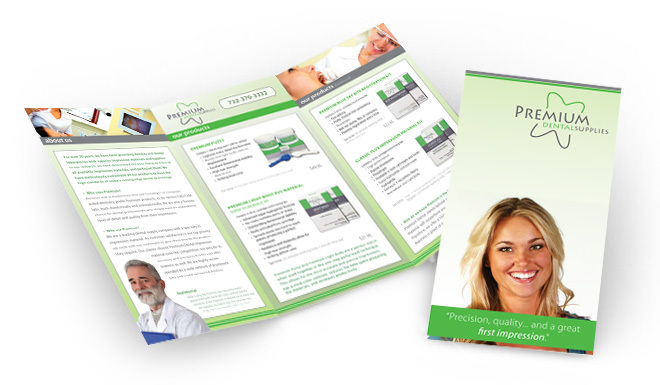 This ensures that your logo is at the highest quality. 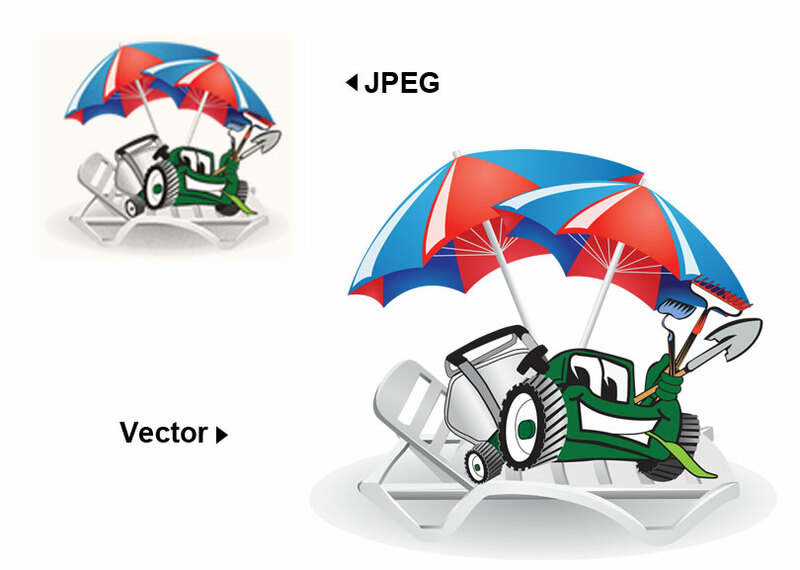 See Below for a few examples of .jpg to vector conversion.